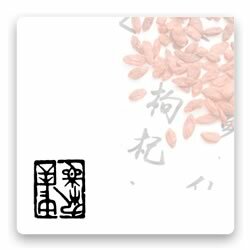 Heavenly moxibustion and medicinal application moxibustion are little known in the west. They involve applying warm or hot medicinal substances to acumoxa points. The history, materials and methods of application are described along with treatments for a number of conditions.